AESSEAL® is pleased to announce a recent update to it’s popular maintenance free bearing protector, the LabTecta® OP. Now IP69K rated, it can be safely used in areas where high pressure equipment washing is common. An IP69K rating now enables maintenance teams to safely wash down equipment using high pressure water jets up to 100 bar and at temperatures up to 80° C.
LabTecta® OP continues to bring the same benefits to users and is still the most cost effective alternative to lip seals, eliminating all issues associated by their use. Designed specifically to protect bearings and bearing oil from contamination, this innovative device will essentially eliminate up to 52% of all bearing failures. This type of protection prevents water and dust ingress and with its non-contacting design will stop shaft damage. It can even be fitted to a shaft previously damaged by lip seal use. 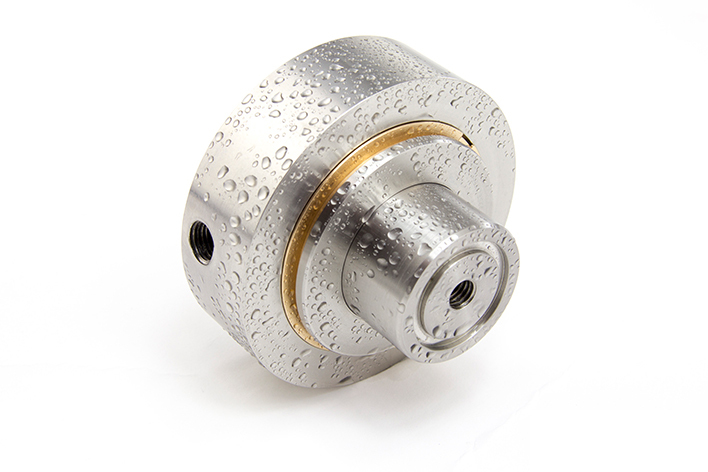 Vist the Labtecta OP Bearing Protection product page, for more information.